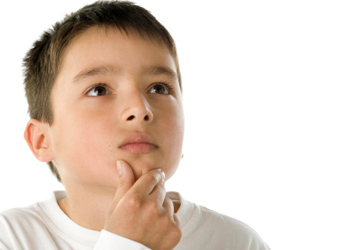 While there are numerous resources on our website applicable to the elementary teacher, the following resources are among the most relevant to incorporating critical thinking concepts into the elementary classroom. We have created a 4-6 Teacher bundle to help you foster critical thinking in the classroom on a daily basis. The items in this bundle contain the titles most relevant to and commonly purchased by 4-6 teachers at a savings to the individual item cost. The 4-6 Teacher Bundle includes instructional design materials for grades 4-6, elementary products for classroom use, and materials to help the teacher learn and begin to internalize the concepts of critical thinking. 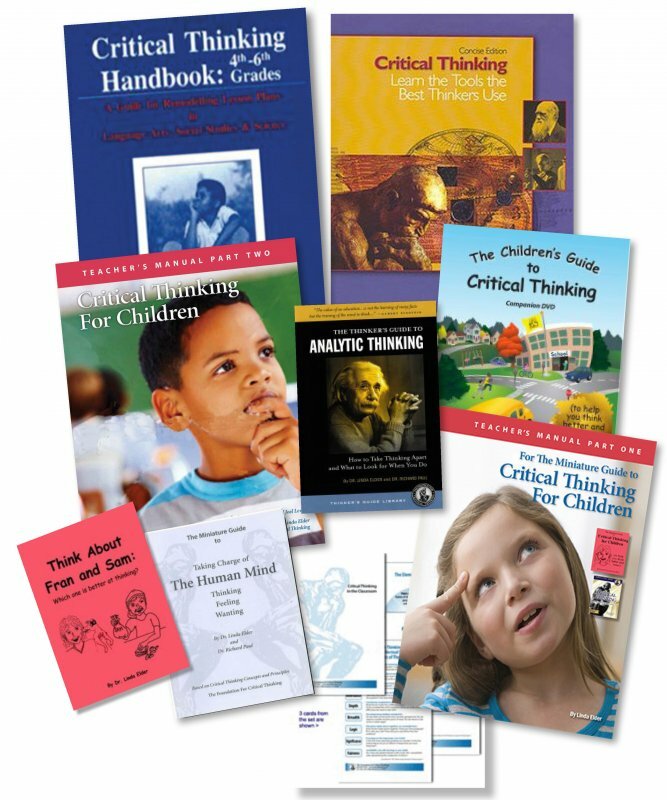 The Thinker's Guides included in this set help deepen a teacher’s understanding of the foundations of critical thinking. 09BUND 4-6 Grade Teacher Bundle $159.95 Qty.